Digital Marketing (also called Internet marketing) is the process of using the web to find and attract new customers. It also provides an opportunity to easily engage with current and potential customers. There are many people that think that a web presence begins and ends with just a website. This couldn’t be further from the truth. Having a website is a step in the right direction, but it’s just a start. 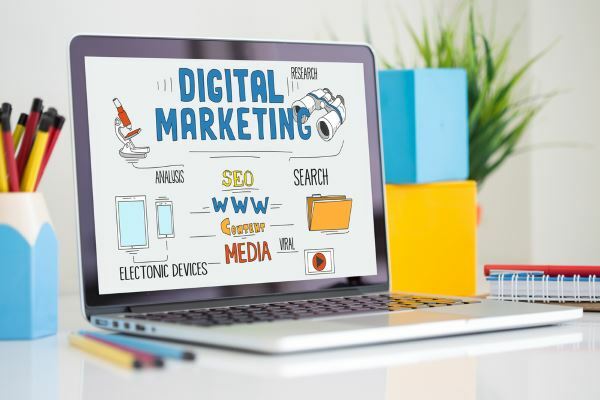 Note: We are not in the business of trying to impress you, our goal is to work with you to provide digital marketing services that will help you begin to create an online presence or further enhance your current web presence. Being successful on the Internet is about first being found, gaining trust and credibility as well as being able to connect and convert site visitors into customers. SEO is short for Search Engine Optimization, It is the systematic process of making changes to the web pages on your website in such a way that they rank better in the major search engines such as Google, Yahoo and Bing. Most business owners think that because they have a website, their troubles are over. Not so… A website is only as good as its ability to be found on the Internet.If nobody is finding your website, it’s useless. For your site to be found, it must be optimized to rank in the search engines, such as Google or Yahoo or Bing. For the record, most web designers have no idea how to optimize a site so that it gets found on the Internet. We have been ranking websites in the search engines for over five years. When your website ranks better in the search engines, it greatly increases your chances of being found by someone searching for the types of products or services your business offers. If you are able to rank on the first page of the search engine, you will get more visitors clicking on your site. This increases your chance of getting more customers, which gives you more chances to make sales, which translates to more profits… You Know, MONEY.